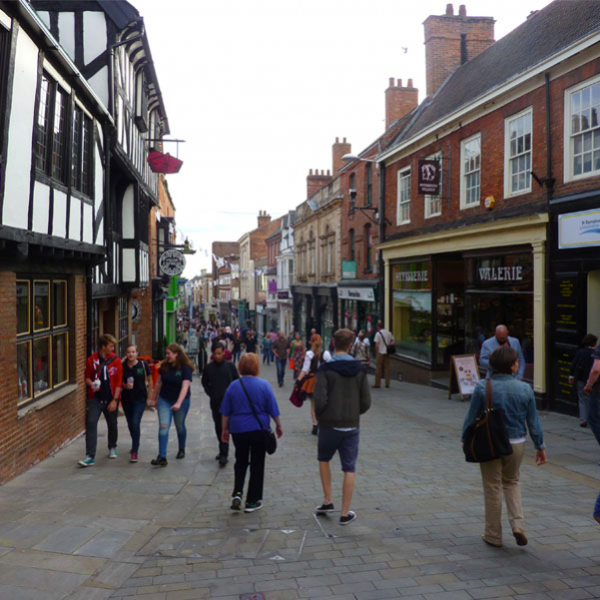 Urban design is an important aspect of the planning process and it is now widely accepted that basic urban design skills should be far more widely disseminated throughout the planning system, including among elected Members. TRA offers an in-house workshop entitled Design Considerations and the Principles of Urban Design – specifically aimed at Councillors who are looking to begin the process of developing these basic skills. The London Borough of Havering submitted its Draft CIL Charging Schedule to TRA on the 22nd November. The schedule will be examined by experienced examiner Terry Kemmann-Lane. Delivering a quality service that leaves the customer satisfied and reduces the number of unnecessary "interactions" has to be a high priority for any successful manager and their staff. TRA offers a workshop that provides an understanding of why customer-care matters more than ever before. Managing the Planning Customer’s Experience is available exclusively on an in-house basis (where we come to you) and is equally applicable to both professional and support staff. The two remaining events in our 2018-19 Workshop Programme for Scotland are due to take place in Edinburgh on 5 February 2019. 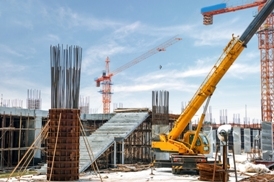 If you or your staff/colleagues would like to attend either 'The Use and Abuse of Planning Conditions and Section 75 Obligations' or 'Permitted Development and dealing with Prior Approval Notifications', we recommend you get in touch with us as soon as possible to reserve your place(s). Looking for a new job for the new year? Here is our pick of the current vacancies on our Planning Jobs Board - with closing dates in December and January. TThe Goodworth Clatford Neighbourhood Plan (Test Valley BC) is the latest to be submitted to TRA for Independent Examination. Brian Dodd has been appointed as the Examiner. 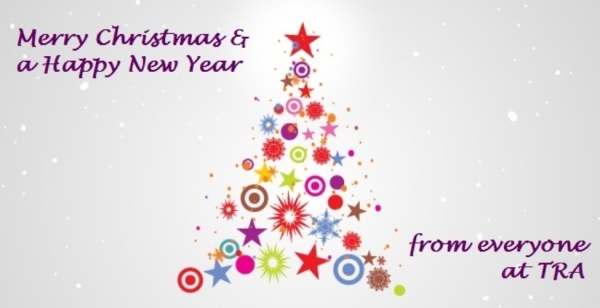 We'd like to wish all our Associates, Presenters, clients and contacts a very Merry Christmas and a Happy New Year. We look forward to working with you all again in 2019. Please note that the TRA office will close on Friday 21 December and re-open on Wednesday 2 January.